* problems associated with technology, from the danger of environmental degradation to employment and skills. 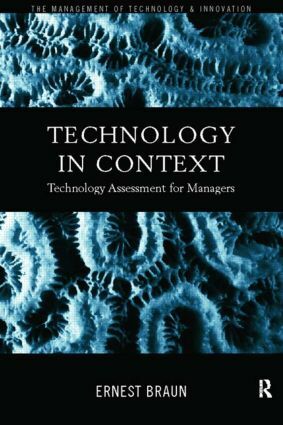 Technology in Context is a complete introduction to the theory and methods of technology assessment as a tool of strategic management. It will be a useful book for all those interested in the management and social role of technology.